The University of Washington Biology Department is home to a 40-year catalog of field data on Magellenic penguins - all within Rite in the Rain staple-bound notebooks. UW trusts only Rite in the Rain to protect this data from the rigors of field work, Mother Nature, and Father Time. 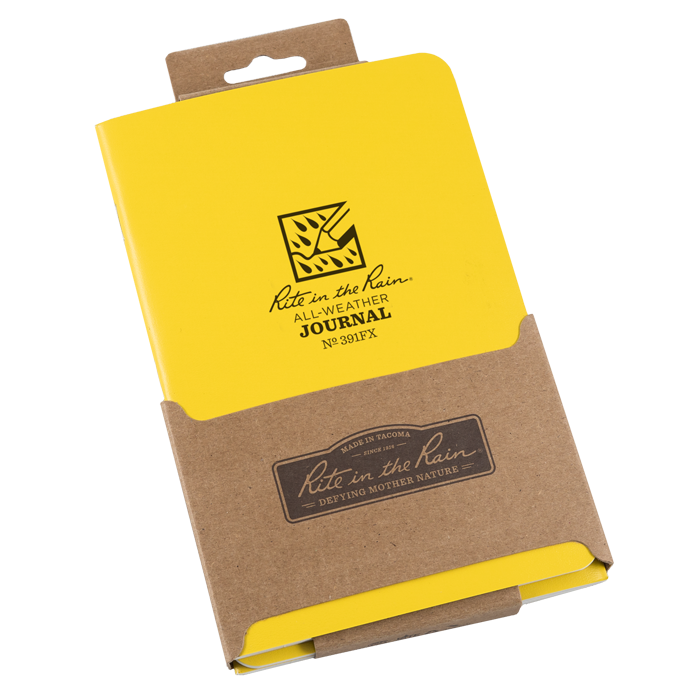 The Rite in the Rain Staple-Bound Notebook is compact, flexible enough to slip into a pocket, and its durable cover defends against weather and wear. The patented paper is water-resistant, archival-grade, and available page patterns are optimized for your data collection.